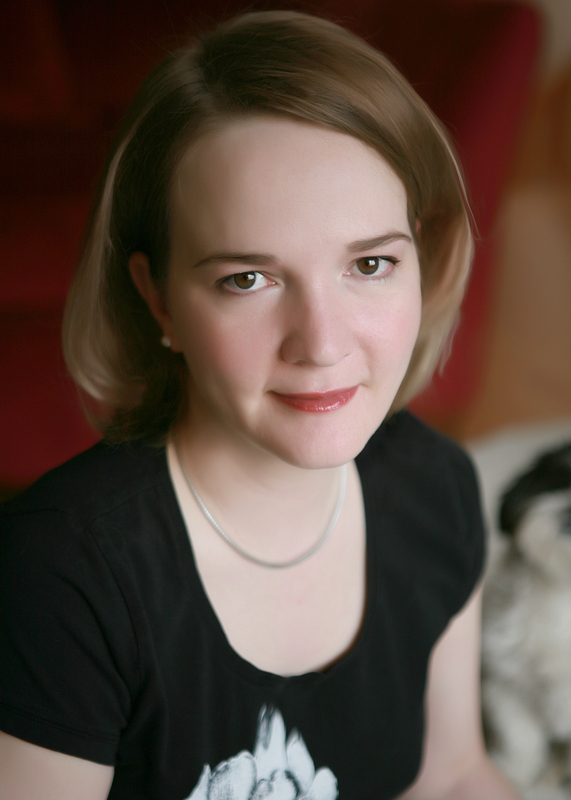 Interview with Colorado Author Amy Kathleen Ryan! Welcome back to the Colorado is for Writers interview series! Every other Tuesday, I talk to different Colorado-based authors about their work and their connections to this beautiful state. Last time, we kicked things off with Jeannie Mobley, and today I’m thrilled to welcome Amy Kathleen Ryan to the blog! Amy is the author of several young adult novels, including ZEN AND XANDER UNDONE, VIBES, and the Sky Chasers Trilogy (more on that series in a bit). Her books have received multiple starred reviews and appeared on more than one best-of list. Let’s get to know Amy! Transplant, from Wyoming via New York City. I grew up in Jackson Hole, just south of Yellowstone National Park, and it was the perfect place to be a kid, but the town started to feel very small to me, and I decided I wanted to see other parts of the country. After college, I lived in Vermont for six years where I went to graduate school for an MA in English Literature, then I went on for an MFA in creative writing in New York City. I met all kinds of different people in New York, and I met my husband there too. He’s a born and bred New Yorker, but I somehow convinced him to come out west with me. I wanted to be near my family again, and Colorado seemed the right mix for us, with the mountains nearby, but lots of technical jobs for him. It’s been a great choice for us. Will Seth ever be able to see Waverly again? Will his health hold out long enough to help her topple their enemy? And will Waverly find a way to unite her friends before they fall? Nothing is sure and every moment is a risk in this explosive finale of the Sky Chasers series. I wish I had a cover for FLAME to show you, but it hasn’t been finalized yet. Since I had children, I can’t work at home. It’s too loud and there’s too much to do! So instead I go to various coffee shops where I’m surrounded by people and noise. Somehow all the chaos around me helps me focus inward, and I can get a lot done in the short amount of time I have. I don’t have a favorite place; rather I enjoy the variety of going to different settings, especially now that I’m moonlighting as a housewife, and I don’t get out much otherwise! The other writers in Colorado! I was sad when I left New York City, which has such a vibrant literary community. There were always wonderful readings I could go to, but even better, I had made lots of very talented and wonderful friends in New York, and I thought I’d go back to being an isolated writer again when I moved out west again. I had no idea how many writers there would be in Colorado! I’ve met some absolutely lovely people, and have cultivated some nice friendships with them. Readers: Have you ever relocated and found yourself to be less isolated in your new community than you expected? Please share your story in the comments! This entry was posted in Colorado is for writers, interview and tagged Amy Kathleen Ryan, authors, Colorado, Colorado is for writers, New York, Sky Chasers by Tara Dairman. Bookmark the permalink. I relocated to Fort Collins after 22 years in California. But the people here are so friendly, and I was able to network quickly, so I didn’t feel isolated at all. In fact, I felt more connected in one year here than 22 years there! It helps that this area has lots to offer for writers. Thanks for the comment, Natasha! I feel the same way after relocating here from NY. The writing community has just been so open and welcoming. Thanks Jess! I’m sure we’ll meet someday! And thanks Tara for having me on your blog.